Photo Credit: Flickr autoviva Toyota’s success in entering the U.S. market was largely a result of the oil crisis in the 1970s. As Toyota’s popularity grew, they developed the Lexus, Tundra, Solara, Camry, Avalon and Scion brands. 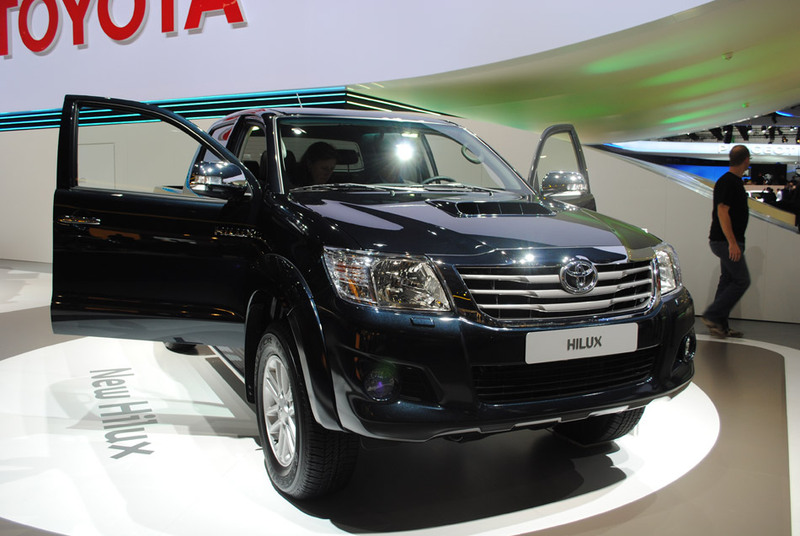 Today, Toyota has won worldwide presence and dominates the global market. It is no surprise then that the Prius is currently the highest selling hybrid vehicle in the world.